AdzNadz, Toepfer, StreamerII84 and 1 other person like this. Special? I'll go to guitar center and buy a P bass for a quarter of the cost and be pretty close on sound! 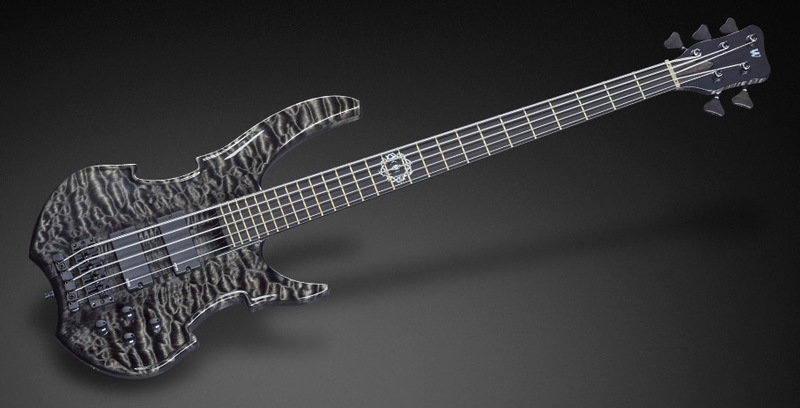 I had in mind building a short/ medium 5 strings CS. My son has shortie corvette, I'm loving it! It actually sounds better than bigger brothers. AdzNadz, PaulS and Hardy like this. 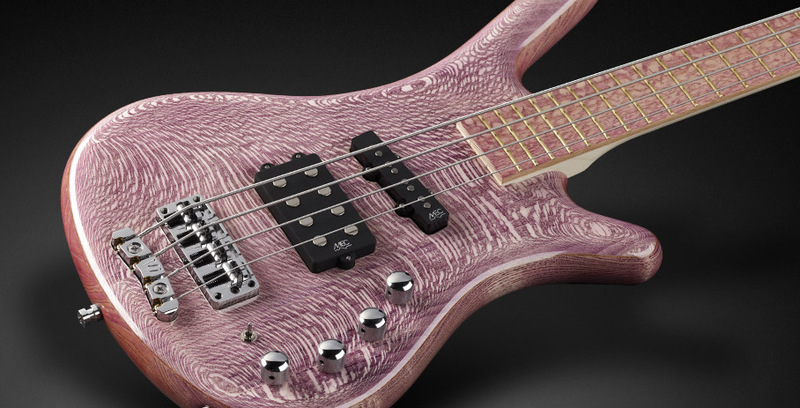 I remember Warwick CS only offered 32" scale for bolt-on models, but maybe things have changed... it'd be cool! RIP, shaftbass and AdzNadz like this. I hate HP necks, they get all sticky and feel awful to play. The one HP neck I bought (set neck Korean spector) I sanded down to the satin sealer, and will probably finish it down to wood with tung oil eventually. aguacollas and Hardy like this. 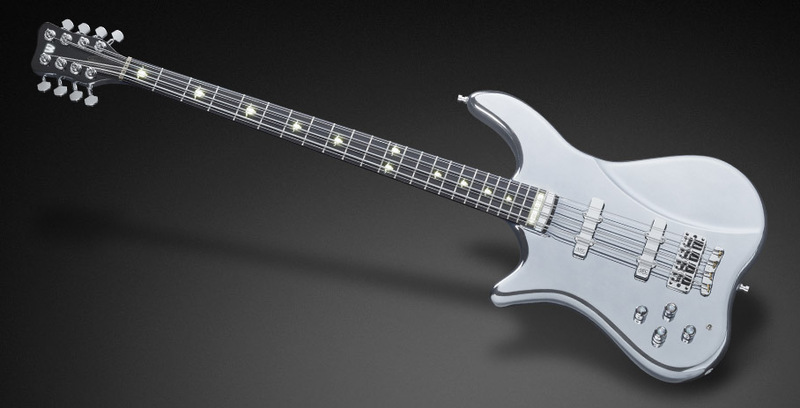 My Star Bass II PS had a high polish neck. 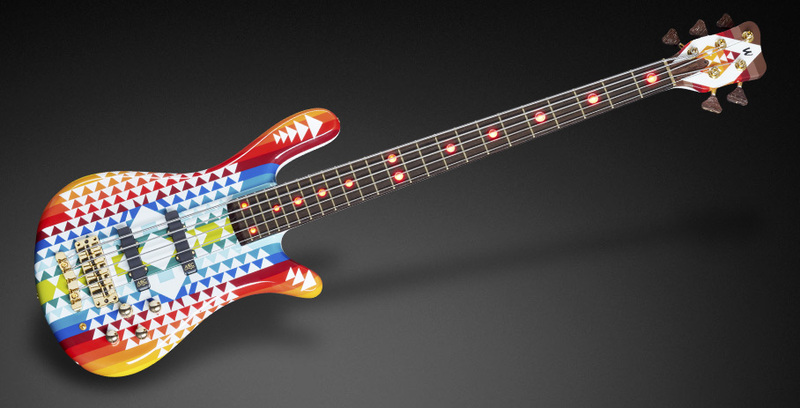 A must have there because it´s sunburst like the whole bass. But I needed to have a piece of cloth somewhere near to clean it regularly. I think it is genetic, my brother did it to the neck of his brand new, silverburst, Gibson Les Paul Custom Axess, only 7 days after buying it, when he new it was his dream guitar. He also posted pics in some Gibson web forum just for the fun of freaking out all the rest of the forumers. We all have that kind of dark sense of humour in the family.